Nothing’s worse than plunking down your hard-earned money on some gorgeous balayage or babylights only to have your hair color fade or turn brassy a mere week later. That’s why you need a shampoo formulated to protect your hair color. While picking up the best shampoo for colored hair is vital, there are other steps you can take to prevent color from fading away. First up, hold off on shampooing for 24 to 48 hours after you get your new hue. When you’re ready to wash, skip hot showers since the heat can open up the cuticle, releasing your new shade (you may also want to wash every other day to keep that hair color in top form). On a similar note, only use styling tools deemed suitable for color-treated hair and prep strands with a heat protectant before getting down to business. And don’t forget the sunscreen. Look for a shampoo for colored hair designed to block UVA/UVB rays, as they can spell disaster for colored hair. What does color-safe shampoo mean? Your regular ol’ shampoo just won’t cut it on colored hair. That’s because typical poos contain salts and sulfates that can wreak havoc on colored strands. 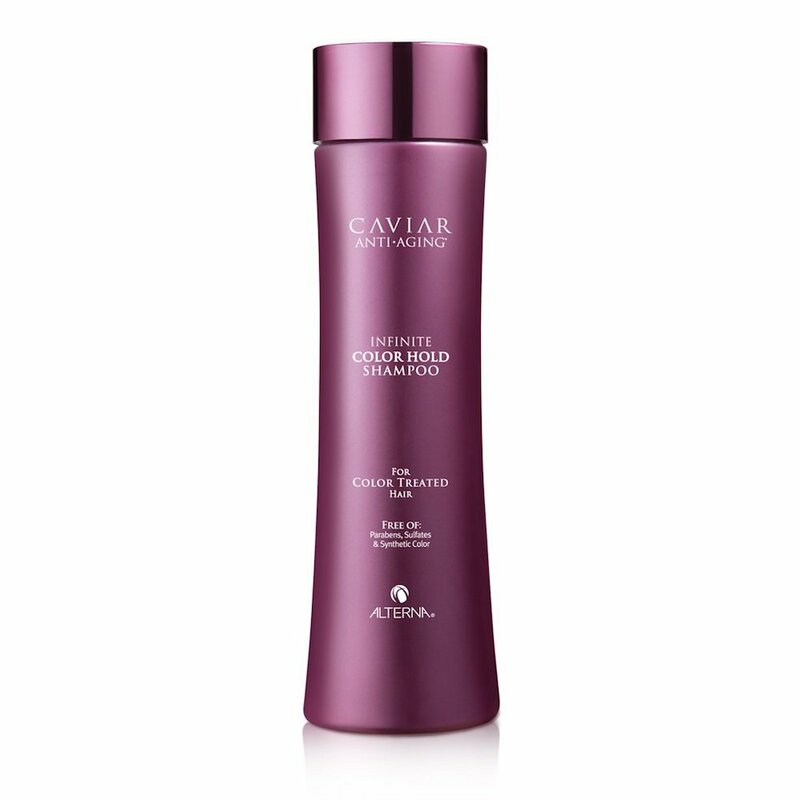 The best shampoo for colored hair is formulated without those damaging additives. Also, look for options that feature antioxidants to fight free radical damage (and, again, sun protection). Can you use shampoo for color-treated hair on normal hair? Yes, you can use shampoo for colored hair on virgin locks. But the reverse isn’t true (see above). Are sulfates bad for color-treated hair? No, they’re not bad, they’re downright evil. Consider sulfates the archenemy of colored hair. That’s why it’s super important to seek out shampoos that leave out the dangerous ingredient. Bonus: Sulfate-free shampoos are also great for curly hair because they help retain the curl. Ready to shop? Here are the 11 best shampoos for color-treated hair. Click through the slideshow above for more information on the 11 best shampoos to keep your color shiny, bright and looking brand new.